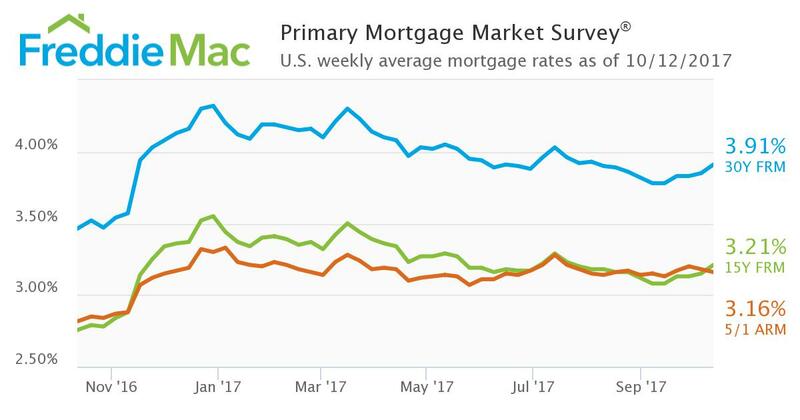 The average 30-year fixed mortgage rate posted its biggest week-over-week increase since July, according to new data from Freddie Mac. The 30-year fixed-rate mortgage (FRM) averaged 3.91 percent for the week ending Oct. 12, up from last week when it averaged 3.85 percent. The 15-year FRM this week averaged 3.21 percent, up from last week when it averaged 3.15 percent. 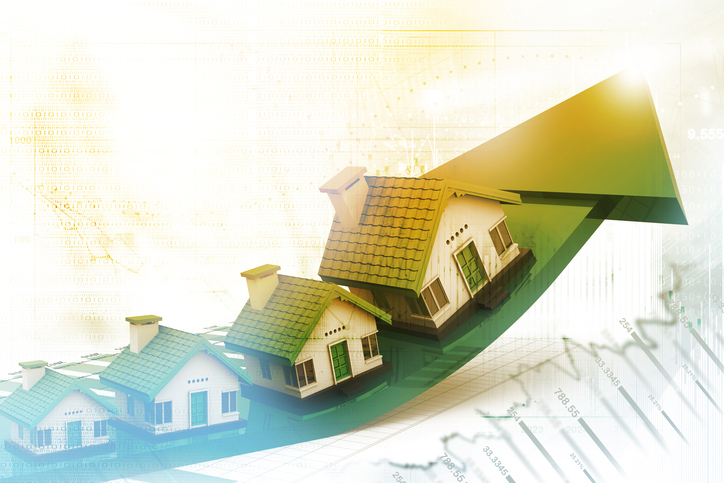 However, the five-year Treasury-indexed hybrid adjustable-rate mortgage (ARM) averaged 3.16 percent this week, down from last week when it averaged 3.18 percent. Separately, Freddie Mac is partnering with EarnUp, a financial technology company that focuses on helping helps consumers make loan payments on time. According to Freddie Mac, EarnUp’s technology also automatically withdraws money from the consumer's account on payday and breaks down expenses into manageable payments, thus enabling the borrower to stays current on their loans and avoids late fees.